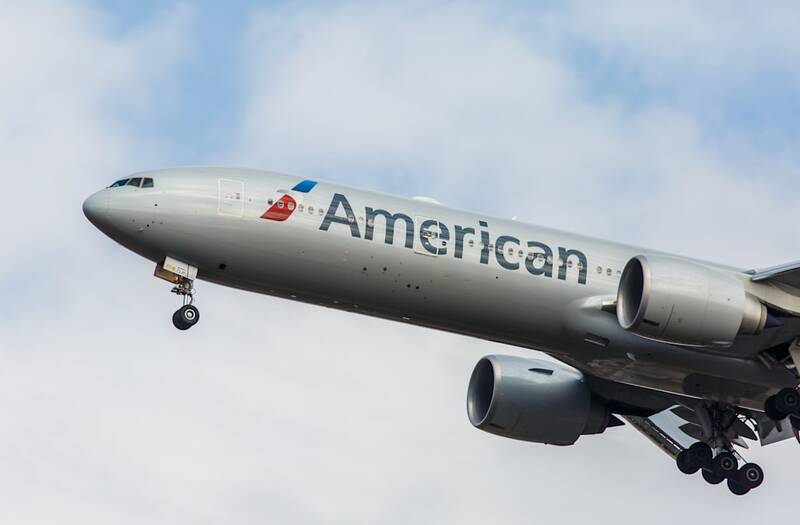 Qatar Airways still wants to buy a piece of American Airlines, and it's willing to hit the open market to do so. That was the message relayed by CEO Akbar al-Baker on Thursday. Speaking to reporters in Dublin, he said that his company remains interested in American, and wants to buy up to 4.75% of its outstanding shares. Clearly al-Baker wasn't dissuaded by the lukewarm reception to his initial approach on June 22, when he expressed Qatar Airways' intention to make a "significant investment" in American. A regulatory filing revealed that Qatar Airways was seeking about 10% of public shares. The reduction of the share sought by Qatar Airways is perhaps a reaction to American Airways CEO Doug Parker's less-than-thrilled reaction to the unsolicited offer. In a letter to employees obtained by Business Insider, Parker called the news "puzzling, at best and concerning, at worst" while assuring his team that Qatar Airways won't be able to affect the company's operation and strategy. It seems that al-Baker has gotten that message loud and clear, telling reporters today in Dublin that Qatar Airways "will not impose" itself on American, and envisions a situation where it simply serves as a strategic investor. But that's not to say al-Baker has given up all hope of a 10% stake, telling reporters that he hopes American will reconsider a share of that size.